The Pinterest Insights team has discovered a way to help marketers better understand the behavior and the attitude of people who build pin boards. They developed five personas ranging from group travelers to foodies. “One of the top asks we get from Pinners is to seamlessly connect them to actionable websites,” wrote Nicolette Harper, global head of vertical strategy for travel, tech and telecom at Pinterest, in an email to Search Marketing Daily. The Group Vacationer, for example, values spending time with friends, family or fellow travelers. The Culture Chaser values learning about local culture and history. The Spa Sojourner values rest and relaxation. The Adventure Lover values being active. The Eating Explorer values a good dining experience. The personas were identified via a comScore study commissioned by Pinterest. A list of questions were asked in an online survey. About 2,000 respondents participated, who were between the ages of 18 and 64. 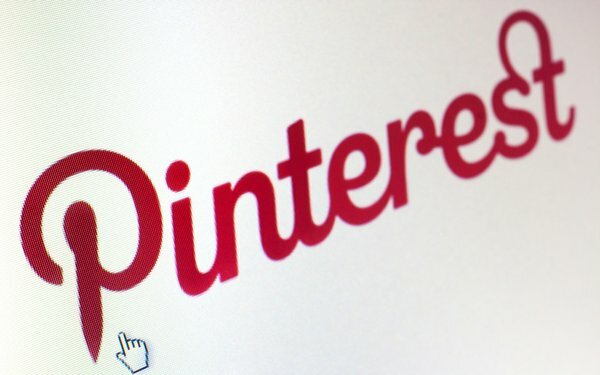 They were pinners in the U.S. who viewed travel content on Pinterest in the past three months and traveled for leisure in the past two 2 years or are planning to take a leisure trip in the next 12 months. People come to Pinterest to map out their entire trip. Data shows that 69% of those who pin on Pinterest use the site to discover travel services before booking with a business. About 76% of travelers search on Pinterest after seeing travel content from brands on Pinterest before making a purchase. Travel-related searches for “less traveled islands” rose 179% YoY, while “small town travel” rose 276% YoY, and “surprise destination” rose 192% YoY. These phrases are among top travel-related searches on Pinterest. Some of the other numbers that Pinterest released include the search for abandoned castle, for example, which rose 142% YoY. The search for less traveled islands rose 179% YoY, and bike tours rose 64% YoY. Carnival used a keyword campaign to reach a new cruise audience and lowered their cost-per-click by 71%, and The Four Seasons used Pinterest to change their guests’ experiences and get a 1000% increase in daily average visitors from Pinterest.